WOW! Check out what I’ve run into at eBay today (see the links below the post). 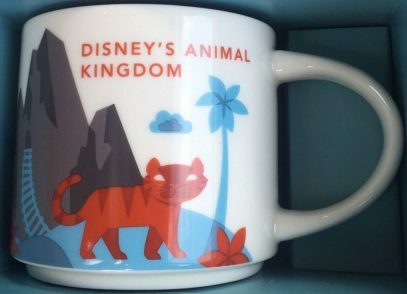 Yes, completely new design for You Are Here Disney’s Animal Kingdom. It has different colors compared to previous mug. I personally like this simple design (some might not agree). Will update with more info soon. I hate it! We have a trip planned in January and this was the LAST mug we needed. Now we can’t get the original. It doesn’t have the Tree of Life, which is the MAIN focal point of the park. 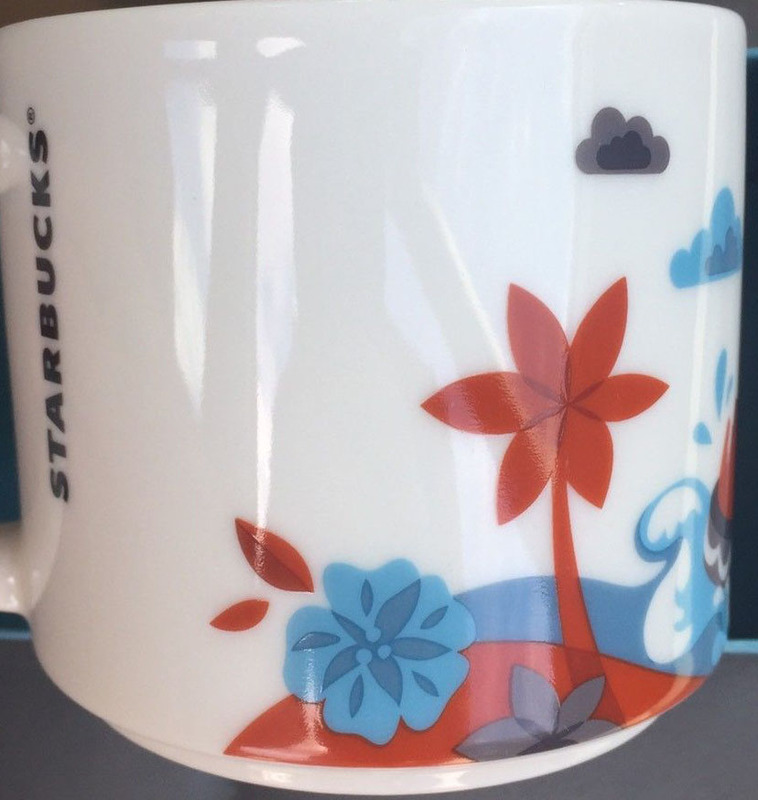 The color scheme of the new mug is dark and ugly. 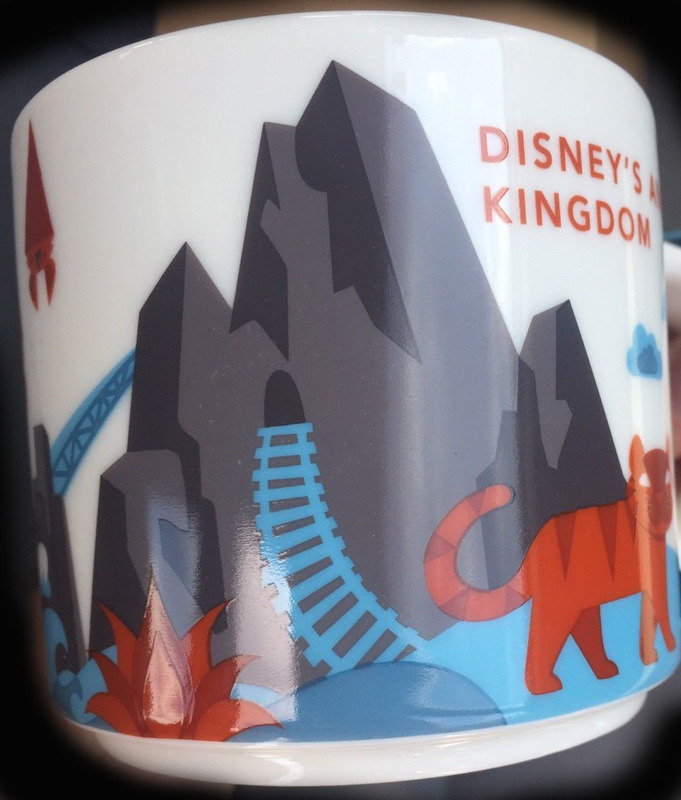 And the cheapest I’ve been able to find the old mug is $135 + shipping. That’s over a 700% markup! They should’ve let people know this was coming. I have friends who JUST came back from Disney and I would’ve given them money to get the old one for us. I feel your frustration. What’s worse, eBay sellers immediately sky rocketed prices! You mentioned $135 which is even higher than Canada v1. Ridiculous! My suggestion, still monitor eBay, there could be some deals when sellers not sure about the value and set decent price. Good luck.